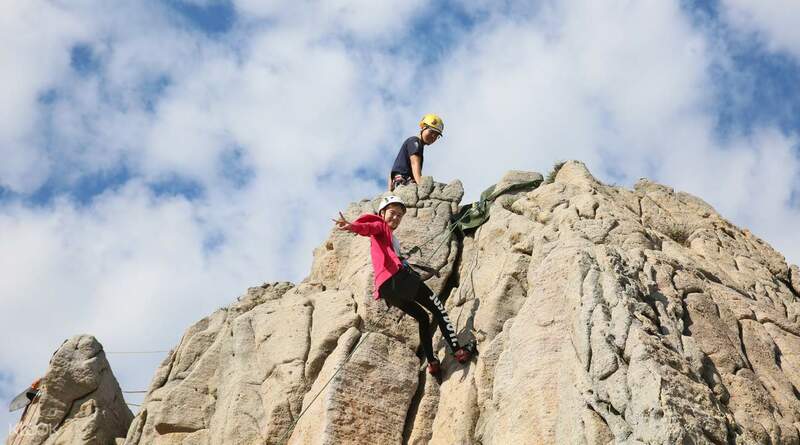 Take an adventurous detour from the city and spend the day rock climbing at one of the most scenic rock climbing spots in all of South East Asia. 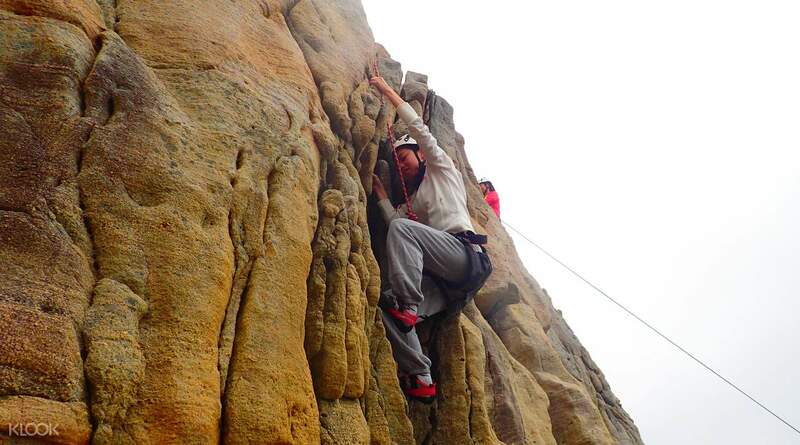 Perfect for beginners, you'll receive guidance and support from experienced, professional rock climber instructors. 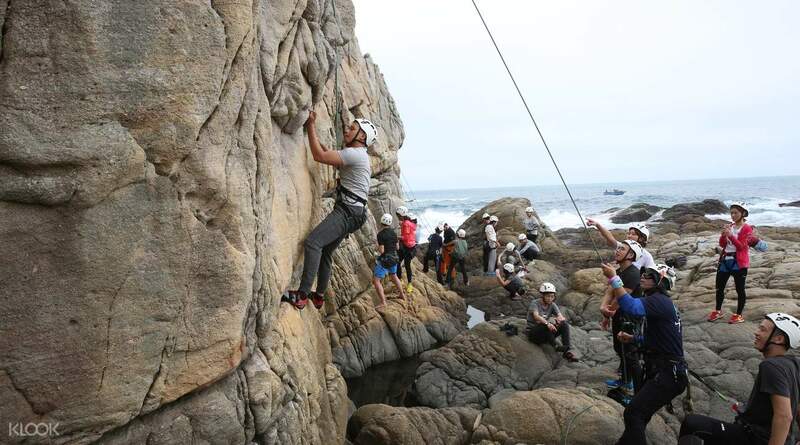 Long Dong itself is renowned for its challenging and diverse climb routes, as well as its smooth limestone cliffs overlooking the Pacific Ocean - quite an adventure to remember. 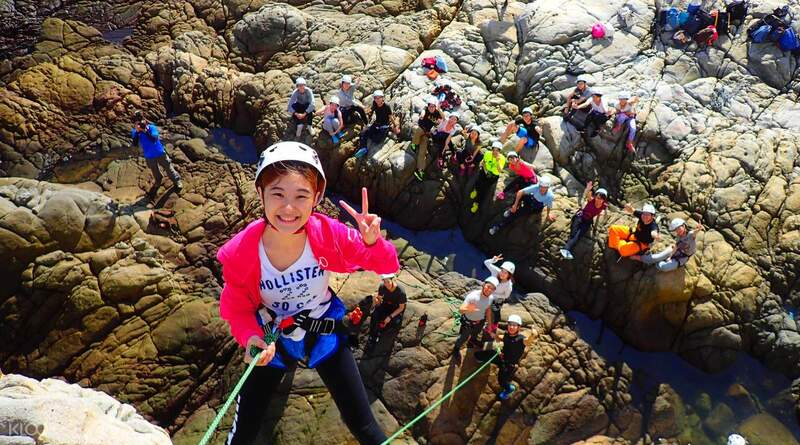 Get your photos taken while at the top of the rock for proof that you conquered this adventure! Professional equipment and coach! Good job!! Professional equipment and coach! Good job! !